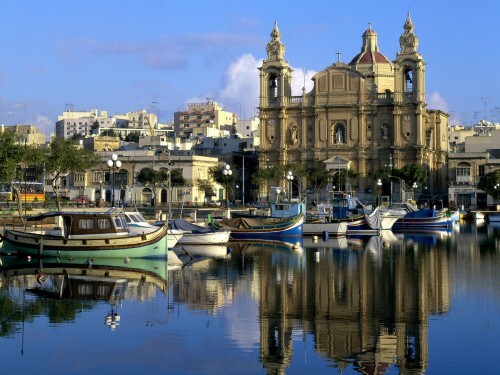 Super cheap last minute vacation: 1 week in 3* hotel in Malta for €115! Ab in den Urlaub now offers super cheap last minute vacation package in Malta. 1 week in decent 3 star hotel, return flight from Hannover and transfer between airport and the hotel will cost you only super low €115! Price is valid for 1 person in double room. If you prefer later date, you can stay in the same hotel 1 week later from 31.5. for only €127 for 7 nights. Hotel The Bugibba is located in St. Paul’s and offers nice swimming pool. Book now (German language only) before it sells out! « WOW! Cheap flights to paradise in Curacao for only €374!